Living in London, everyone knows how dull the commute can become and how much of an impact the constant rain leaves on our mood. Wouldn't it be lovely if we could escape this for just a few hours and relax in warmth, and be reminded that there's always an end to any dreadful day? Since most of us cannot afford to book a one way ticket to some place in the sun and stay there, we have to find the next best thing. And the next best thing is near us. Under the motto "Pamper Me", Casablanca Spa evokes exactly this getaway feeling. Tucked away at Edgeware Road, customers enter a world far off busy London streets. Beautiful interior and a dedicated team are the surrounding of this Spa experience. From facials and hair removal, to lipo and massage, to a nailbar, almost any beauty wish can and will be covered. 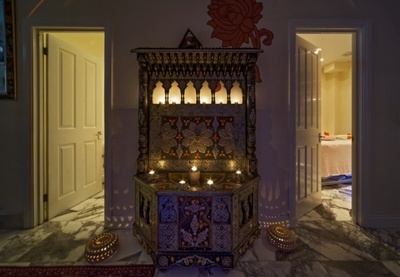 But what makes Casablanca Spa unique amongst London Spas is their Moroccan Hammam. Full relaxation and cleansing is guaranteed during the session, with a warm steam that ultimately opens the pores and lets the busy mind drift far off. 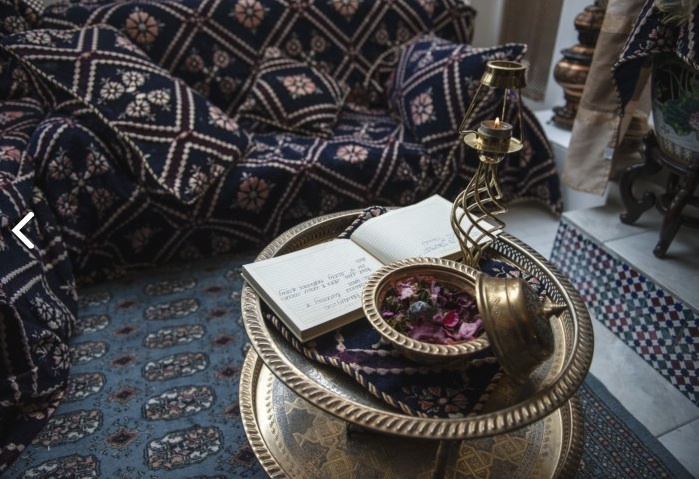 For all those who wish to completely rejuvenate themselves, further goodies for the body can be added to the Hammam, such as organic clay mud masks and Purus olive oil. And the best about all of this? It's like the big brands, but affordable. Me and my friend went there to have a relaxing day but we had a terrible experience instead! The receptionist was extremely rude and she told us off when we went there and made us feel extremely uncomfortable. First we didn't say anything but it was so upsetting to hear all the nasty words she used just because she could not find our booking. We said that its not our fault if she can't it but we still tried to be helpful and show her our confirmation email but she become ruder and she told us that we create a nightmare for her. We said that we want to leave the spa without having the treatment we paid for in advance,and she nearly kicked us out and slam the door to our face.. I can't not believe these people still can run this place. They definitely don't deserve the money they ask for. Never go there!